Dress in layers and plan for inclement weather. Even Alaskans plan for cool windy weather on the water in the summertime. Bring hats, gloves, and wear multiple layers of jackets, wind gear sweaters, Tee shirts… well, you get the idea. If you want to keep your catch, your guide will clean it and prepare it for transport back to Anchorage. For further packaging, processing and shipping, we can assist. 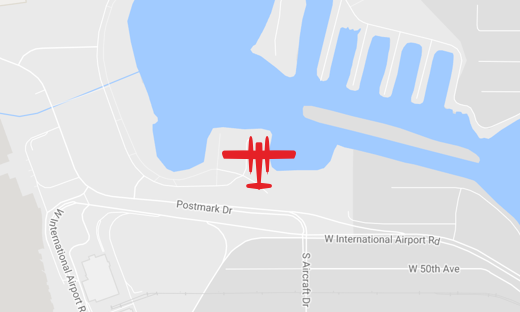 We do not often cancel for weather since it is a short easy flight over to the fishing areas. If we need to cancel for weather, we will try to reschedule. 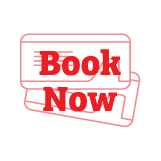 If your schedule can not accommodate a new date, we will refund your payment. Be prepared to spend the day outside, we would recommend layers. You should have good walking shoes or light hiking boots, sunglasses, film/batteries, long pants, t-shirt, sweatshirt, light coat, raingear, and mosquito repellent. The lodge will provide all the fishing equipment you will need for the day. Is it okay to bring my own equipment? Yes, just let us know how much you will be taking. Yes, however there is a two-person minimum for fly-fishing trips. How many people will be in the boat with me? There are usually 3 or 4 people per boat/ per guide. How many people will I see on the river? 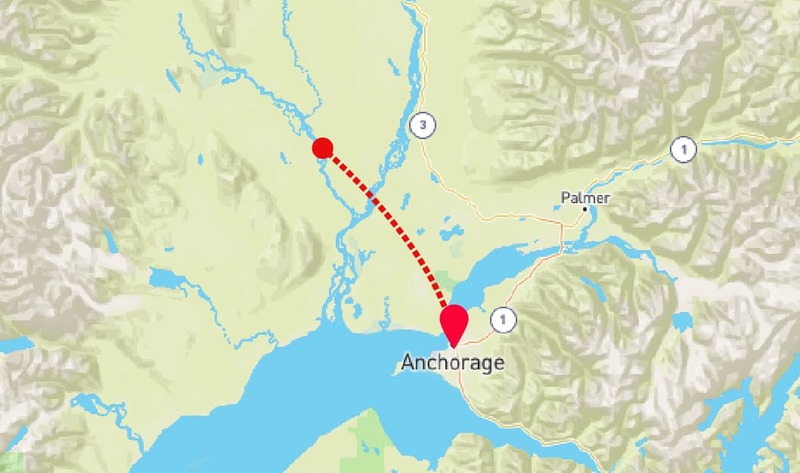 There will be quite a few other people, depending on the time of the year, but not like you would see on the Kenai and other rivers connected to the road system. How big is Lake Creek? You will be fishing the lower 3 miles, which varies between 50-100 yards wide. 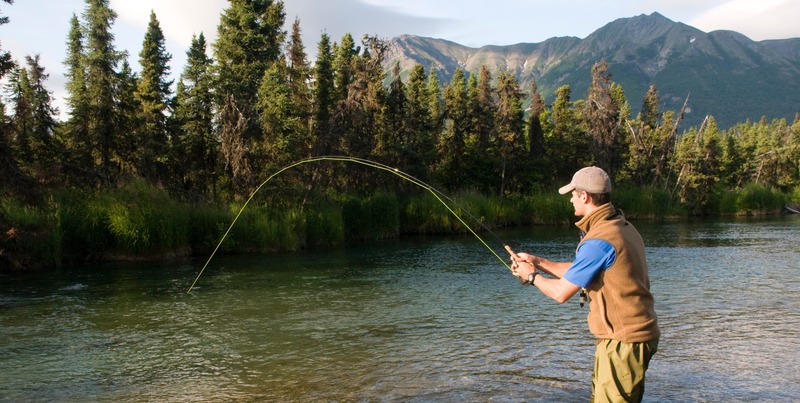 Spin fishing is typically done from the boat, while fly-fishing is almost exclusively wading. The lodge does provide hip boots if they are needed. A hearty lunch will be provided. 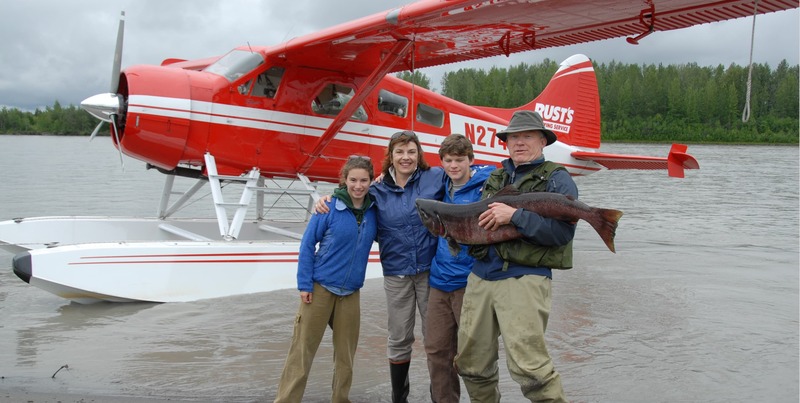 Experience some of the world’s best salmon and trout fishing in Alaska’s back country, only 35 minutes away from Anchorage by seaplane. 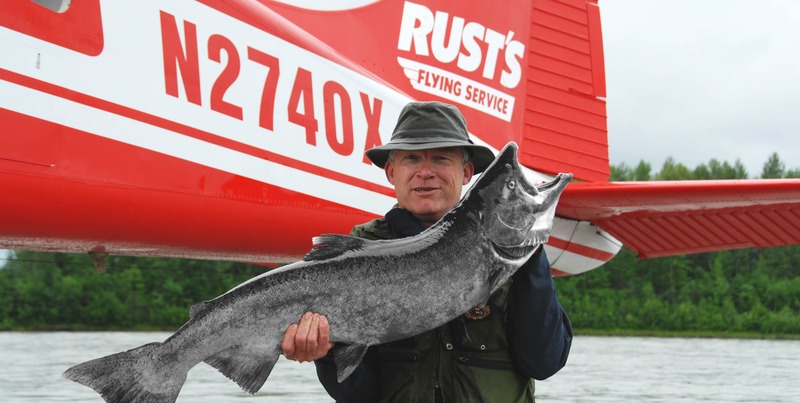 Rust’s Flying Service will fly you to the scenic, productive clear water of Lake Creek for fishing with a knowledgeable and capable guide. The entire day is a not to be missed fishing and wilderness adventure. Our fishing trips cater to both the experienced and novice fisherman. You will enjoy the great fishing at Lake Creek and lunch prepared by a remote lodge. 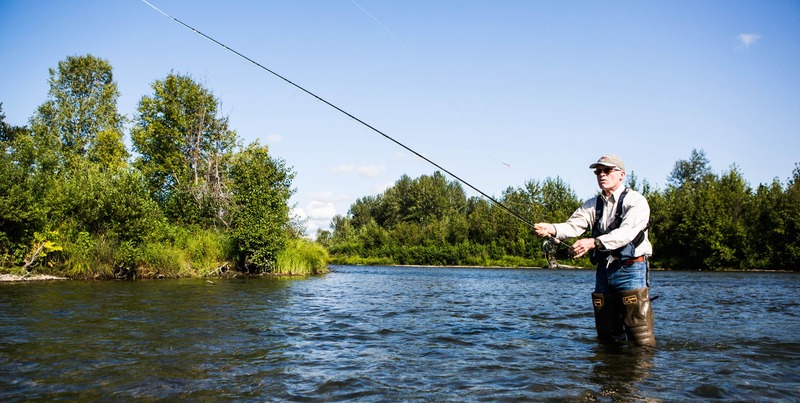 While salmon runs change throughout the summer, you can depend on our advice concerning what fish species are available to meet your trip schedule. If catching a king salmon is on your list, please plan to fly with us before July 13, the end of the king salmon fishing season. Silver salmon (some anglers think that they are the most exciting salmon because they attack flies and lures readily and run and jump) run late into the summer. Trout fishing is available summer and fall.